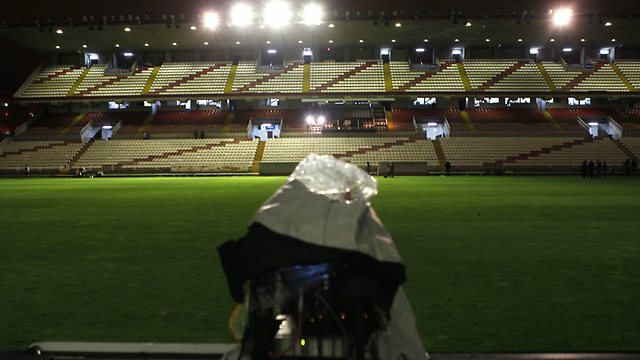 Real Madrid’s game away against cross-city rivals Rayo Vallecano has been forcibly postponed until Monday night after vandals sabotaged the power supply to the floodlights at the Estadio de Vallecas on Sunday evening. 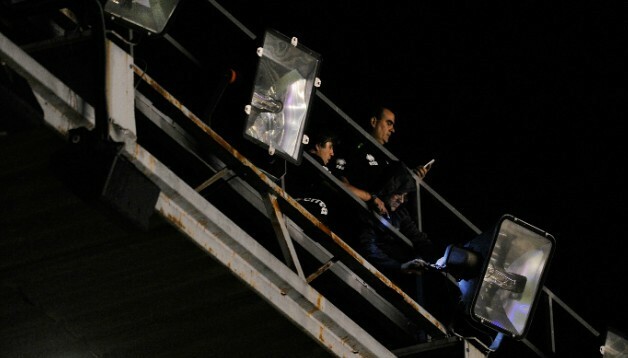 The players were left skulking around on the half-illuminated pitch while technicians attempted to first suss out the cause of the floodlight failure and then try to reconnect the lighting, though the decision to reschedule the match was made around about the 10:00pm mark after it became clear that the damage could not be repaired on the night. 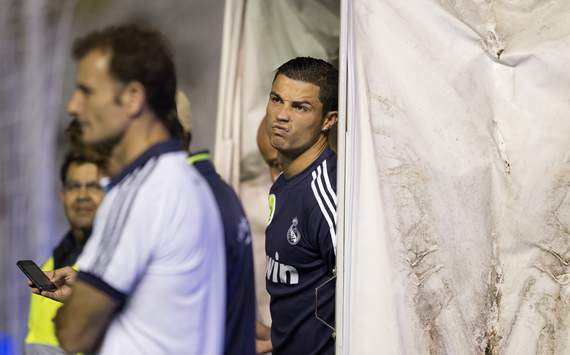 No, Cristiano Ronaldo was not impressed. Real Madrid have since requested that the game be played during daylight hours to avoid a repeat of the ‘deplorable events’ that stymied the first whirl, but the club have announced that the LFP have decreed that the match will again be played at 19:45pm. Essien had to have a marriage today! !